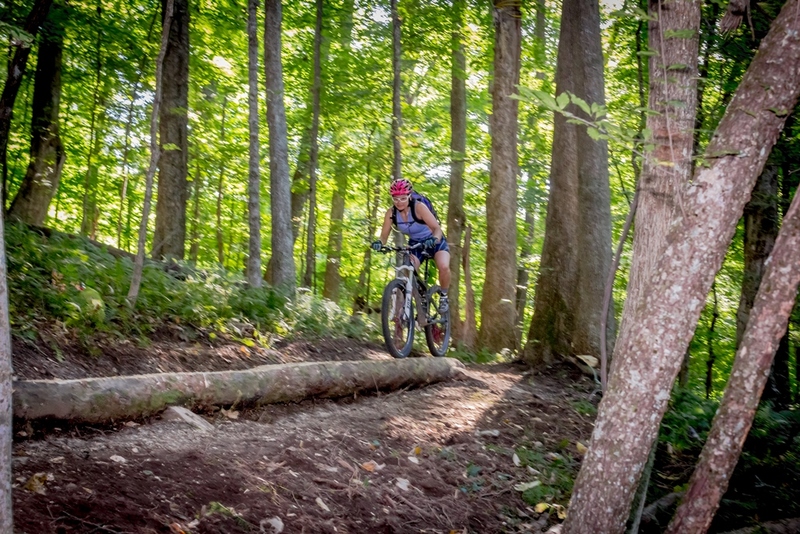 The Heart of Appalachia region offers a variety of mountain biking trails and backroads perfect for road trips. These biking opportunities provide low valley roads through valley farms, rolling hills and historic places. The new Spearhead Trails System are now open for Mountain Bike enthusiasts. 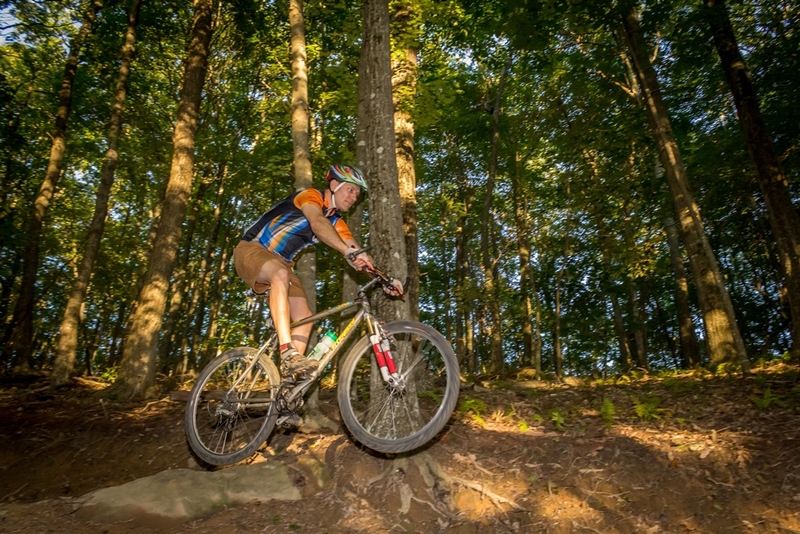 The trails opened for Mountain Biking include Mountain View in St. Paul, Original Pocahontas in Pocahontas, Stone Mountain in Pennington Gap, Coal Canyon in Vansant and soon will include Ridge View in Haysi. Visit www.spearheadtrails.com for directions and details of the routes. 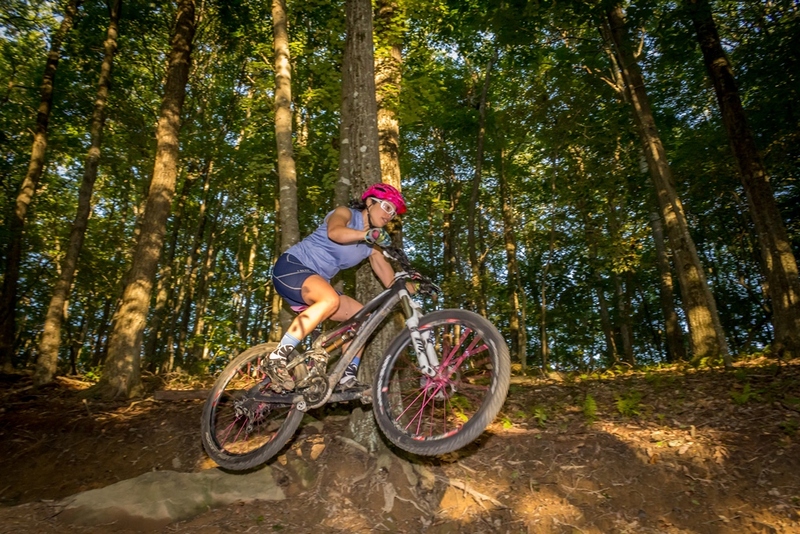 A mountain bike trail follows the historic Wilderness Trail from the Wilderness Road State Park to the Cumberland Gap National Historic Park in Lee County. Mountain biking is an option in the Jefferson National Forest and Natural Tunnel State Park along their trail system in Scott County. Pathfinders Outdoor Adventure is an experienced outfitter providing rental bikes, guided tours and mapping services to plan your biking trips in the region. Breaks Interstate Park has extreme Mountain Biking Trails aptly called Cardiac, Rattlesnake and a somewhat easier trail named Ladies Loop. Easier mountain biking along the ridge and overlooks of the Breaks is more suited for families. The Guest River Gorge Trail is a 5.8-mile trail built upon an old railroad grade. Many curiosities exist along the trail, including an old railroad tunnel, bridges using the remaining railroad trestles, waterfalls, rock outcroppings and a deep rock corridor that is a scenic wonder. The Sugar Hill Trail in St. Paul provides a mountain biking adventure to an historical French Settlement. 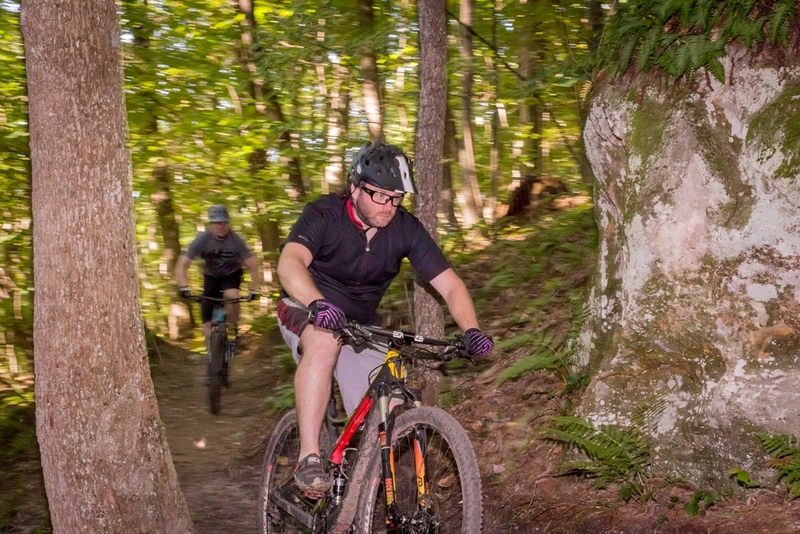 The new Mountain Biking Trails outside of the City of Norton provides an opportunity to see the Woodbooger, (our mountain Big Foot Creature) and offers exciting mountain biking experience. The trail begins near Flag Rock and High Knob Recreation Areas. 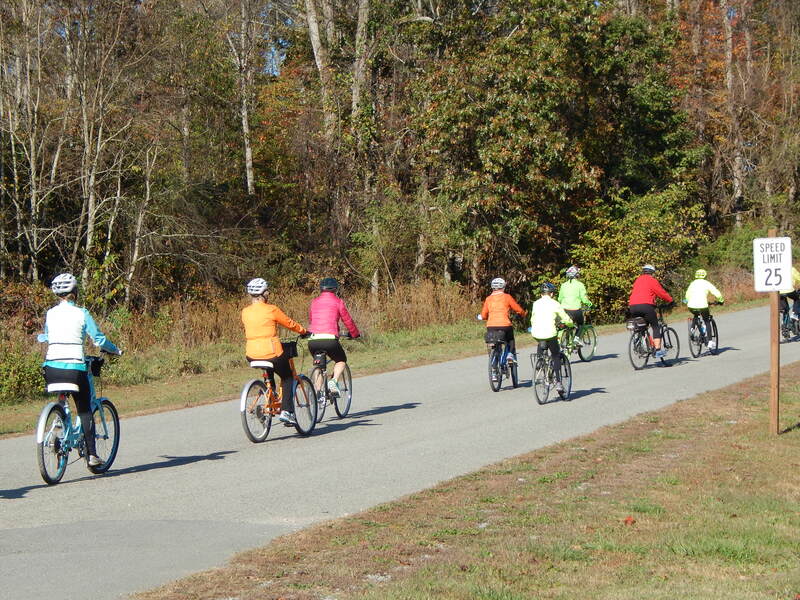 Scenic biking along roads in the region includes the designated bike path from Gate City to Fort Blackmore along Veteran’s Memorial Highway. The scenic Heart of Appalachia Bike Trail leads cyclists through valleys and rolling farm land from the Guest River Gorge to Burke’s Garden. 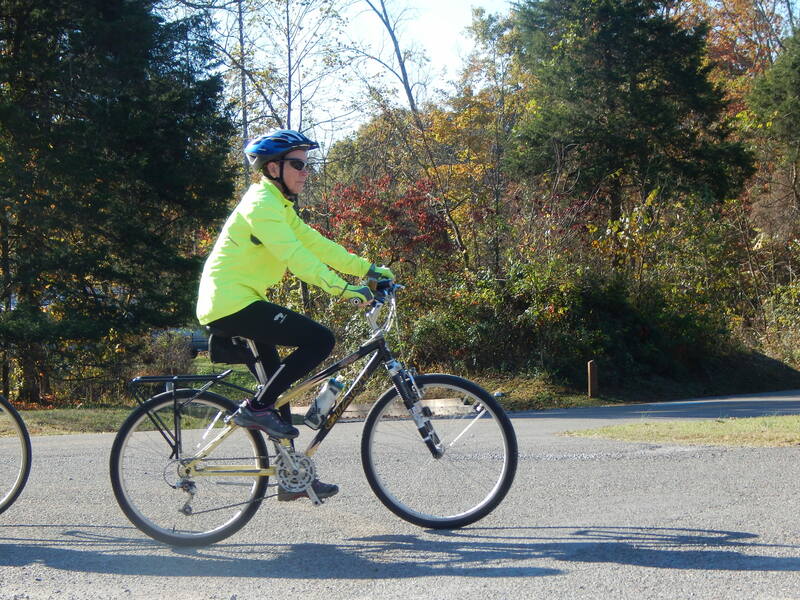 The Trans American Bike Trail enters the region on Route 80 at the Breaks Interstate Park and travels through Haysi and Honaker the crosses the Clinch Mountain Range. The locals are prepared to welcome bikers and points of rest are provided in local towns. Burke’s Garden near Tazewell, known as the “Garden Spot of the World,” is Virginia’s highest valley and Virginia’s largest rural historic district. This bowl-shaped valley carved out of the top of a mountain offers the most breathtaking scenery this side of New Zealand, with verdant farmland, abundant wildlife, rare bird watching, peaceful biking, and adventurous hiking on the Appalachian Trail. 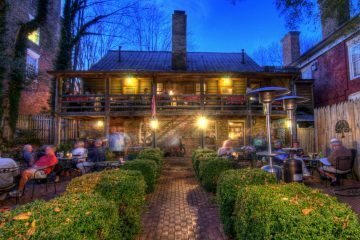 Visit The Burke’s Garden General Store (restrooms and wireless service available) and enjoy lunch on the porch. 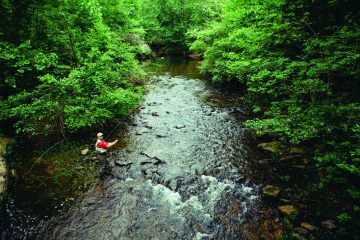 Park your car at the mill dam and bike around the “loop,” twelve miles of flat land and rolling hills.